PARIS (Reuters) -- Police carried out searches at Volkswagen offices in France as part of an investigation following revelations that the automaker rigged diesel emissions tests. Police seized computer material from VW's main French office in Villers-Cotterets northeast of Paris and another VW office at Roissy, an official at the Paris prosecutor's office said on Sunday. 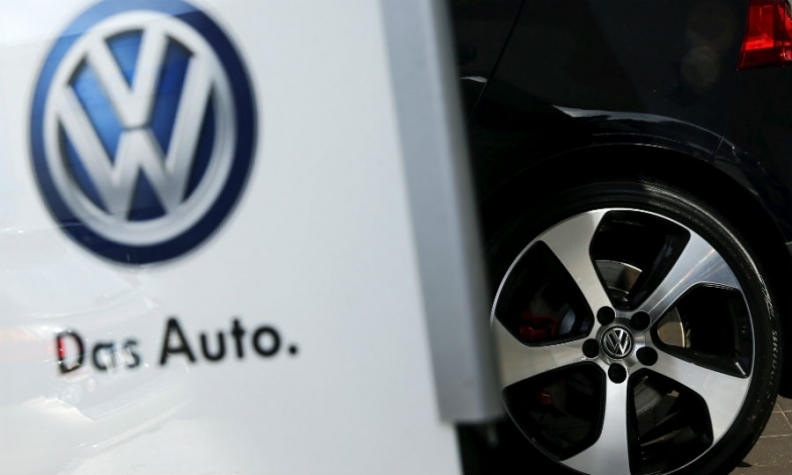 Investigators are conducting a preliminary inquiry into suspected "aggravated deception" by Volkswagen, the official said. A VW spokesman confirmed that the offices had been searched by French police on Friday. The company is cooperating with the authorities, the spokesman said, declining to comment further. VW has said 946,092 vehicles in France were equipped with the EA 189 engines potentially affected by the emissions data manipulation carried out by the company globally. VW has said up to 11 million vehicles worldwide could contain the "cheat" software, and on Thursday announced it would recall around 8.5 million vehicles in the EU.